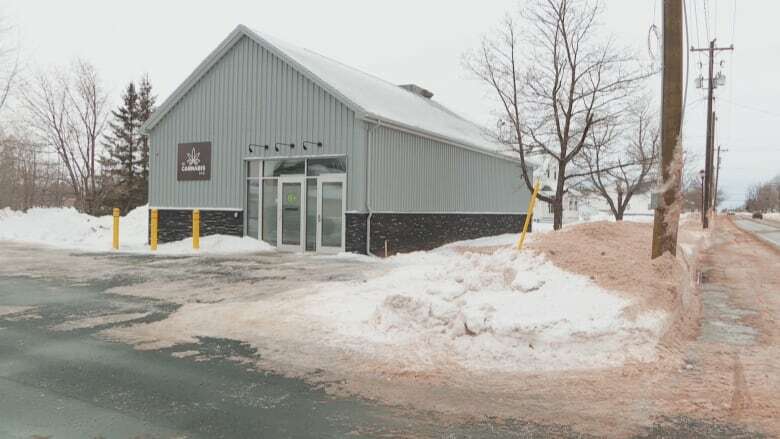 The O'Leary cannabis store will open three months later than the province's other three stores due to a number of delays associated with the construction of the town's brand new building. P.E.I. 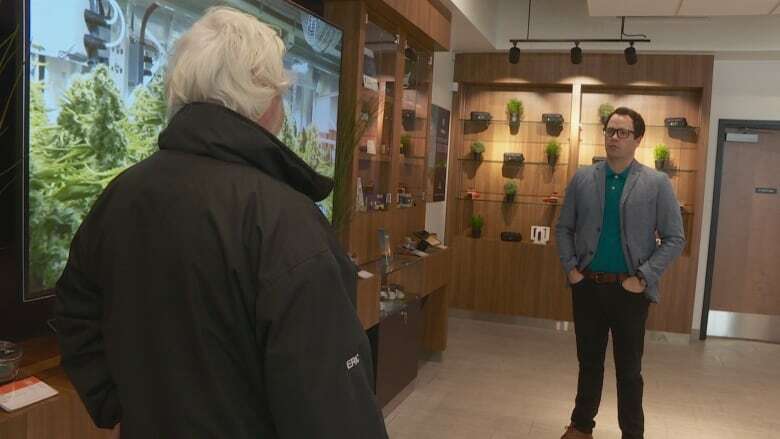 Cannabis staff were happy to give O'Leary's mayor and MLA a sneak peek inside the new store on Wednesday as it prepares for its grand opening on Friday. 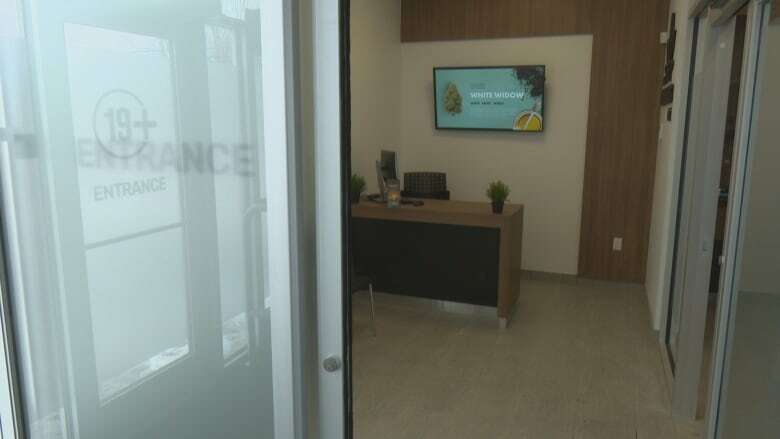 It will be the fourth cannabis store to open on P.E.I since legalization on Oct. 17th — joining Charlottetown, Summerside and Montague. The O'Leary store will open three months later than the other stores due to a number of delays associated with the construction of the town's brand new building. "The delays and all that stuff, it happened," ​said O'Leary Mayor Eric Gavin. "But finally, this place is here. And you can see it. It's a beautiful, beautiful, spot here." The O'Leary store is the only one of province's four that's actually paid for and owned by the town — and that had to be built from scratch. Gavin said with that construction came multiple snags and delays — and three months of missing out on a financial boost for the small town. "The eight to 10 people working here, them jobs were not here, now they are here," said Gavin. "And it's the foot traffic. It's the people coming here to purchase stuff here, that may stop to get a quart of milk or get a bag of chips.... That's what we were missing here." P.E.I. Cannabis said it's lost money over the past three months by not having the O'Leary store open. It's still been paying rent to the town while not generating any revenue from pot sales. Zach Currie, director of cannabis operations with P.E.I. Cannabis, said it's hard to calculate just how much money's been lost. "I would say certainly we're noticing in some of our trends that our Summerside store is a little busier than we anticipated," he said. "You know, to be able to say what the lost revenue was, is something we'll certainly take a look at and evaluate." Currie said, much like the mayor, he's relieved to finally get the O'Leary store open and to have it start making money for the town and the province. 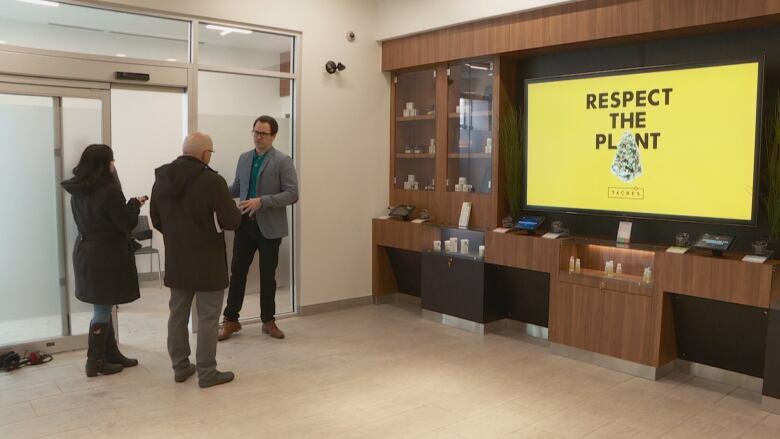 The fourth store looks and will operate the same way as the other three cannabis stores in the province. 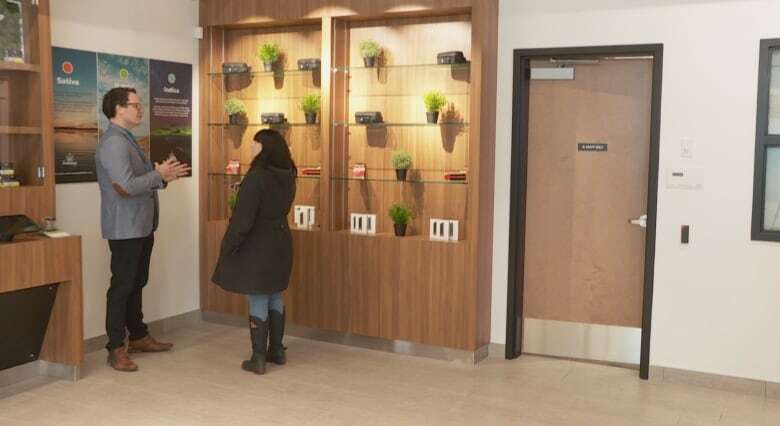 Currie said so far the province-wide model seems to be working and they will adjust it as other products and cannabis types become available for retail.